According to the Algerie-Direct news outlet, the former Algerian president will travel to receive medical treatment in either an American clinic in Doha or a hospital in Geneva. 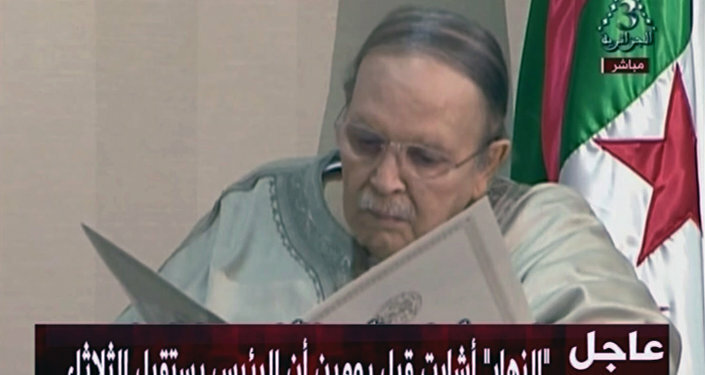 The 82-year-old Bouteflika stepped down from his position on Tuesday by handing a resignation letter to the Constitutional Council, following months-long protests in Algeria demanding a change of power. The politician cited Article 102 as a cause for his resignation which states that a leader can step down if they are inhibited from performing their presidential duties due to medical reasons. 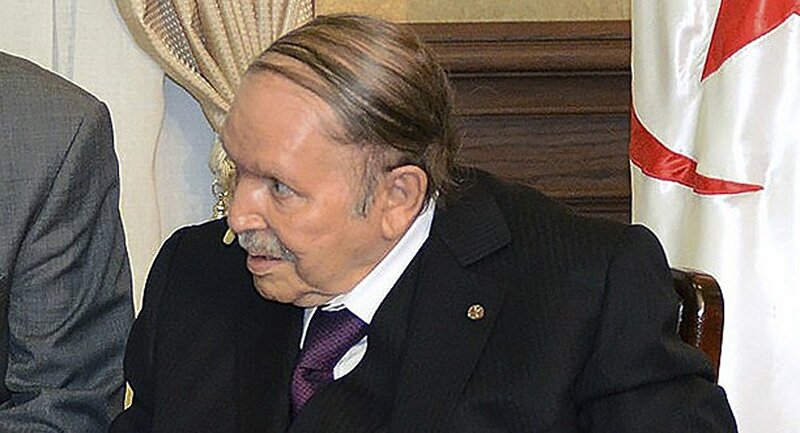 Bouteflika served four terms as president since assuming office in 1999. In February this year, the leader announced his intention to seek a new presidential bid. The announcement quickly prompted large waves of anti-government protests, the largest in over a decade. Bouteflika finally surrendered to the demonstrators' demands and said he would not seek a new term. The Algerian government must now organise new elections to fill the presidential vacancy, with Abdelkader Bensalah, the head of the country's upper chamber, acting as interim president.